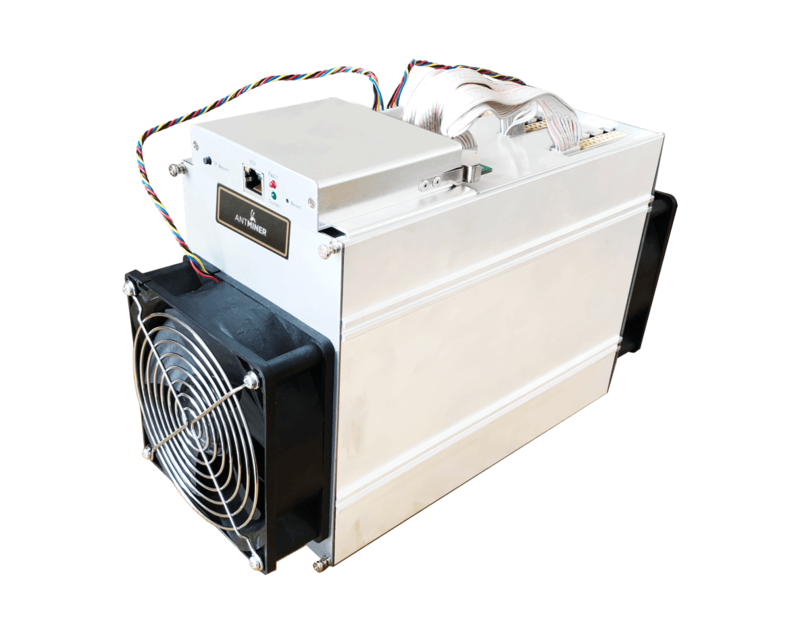 I believe it is the accepted wisdom that ASIC based mining leads to increases centralization when compared to GPU mining. 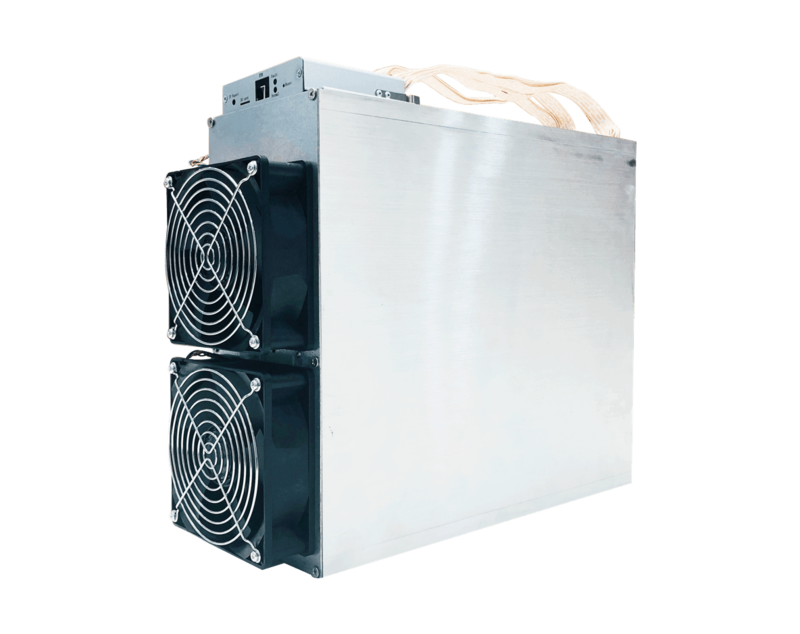 1.Should we hard fork to make ASIC mining harder and to demonstrate a willingness to hard fork any future ASIC based ethereum mining. 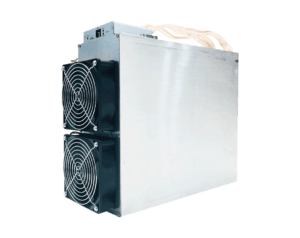 2.What specifically changes do we make to implement this increased ASIC resistance. EIP: Modify block mining to be ASIC resistant.